Single frames only – one bike only per competitor. League points will be awarded as best 8 scores from 10 events (note, this can be 7 from 9 depending on seasonal event league variations). 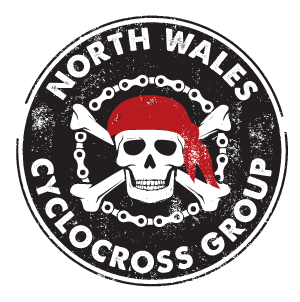 any other Cycling Organisation which I have not declared to NWCXG. that I accept them as a fair and binding.